Downtown Singapore. 6-10 Mount Sophia Road. 103-year leasehold w.e.f. Nov 2002. 313 units. Condominium. Completed: 2008. 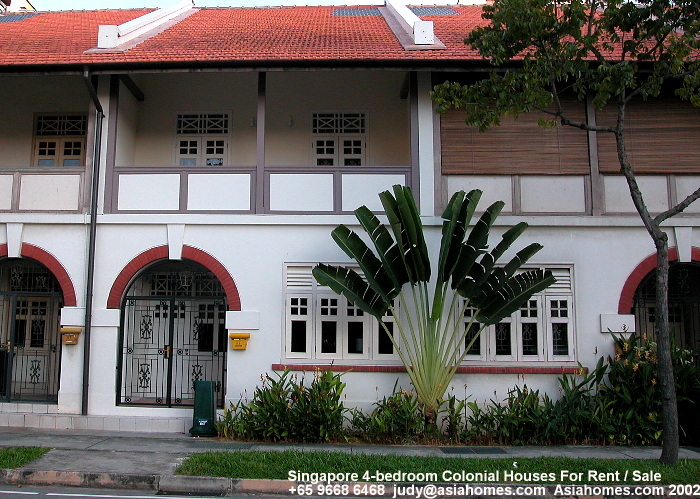 Advantages: Less than 5-minute walk to the Dhoby Ghaut subway, Plaza Singapura shopping mall and Orchard Road. Excellent location yet in a tranquil residential area.